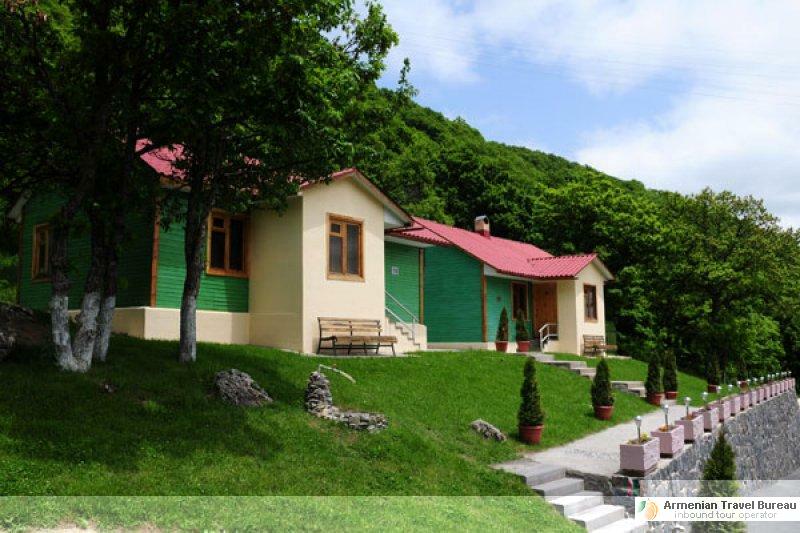 «Alva» resort is located on the eastern slope of a mount at 2000 meters above sea level and right next to the ski lift, in an area of great natural beauty. 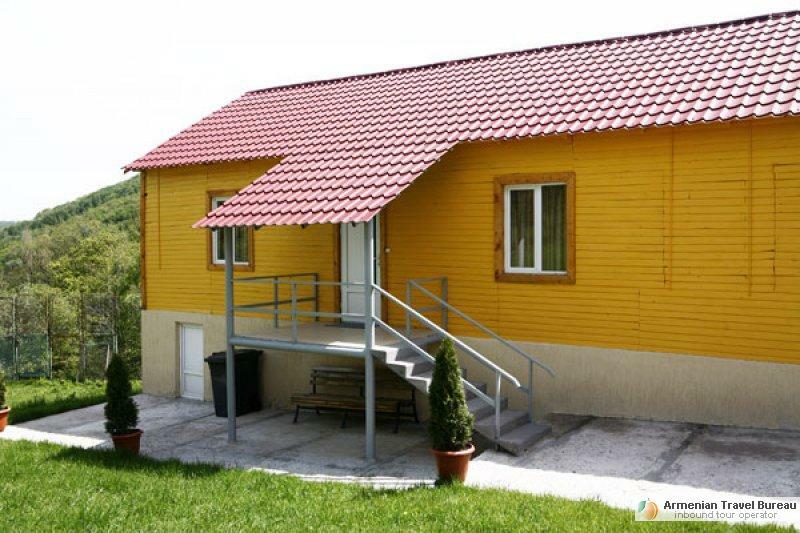 Double rooms - about 30sq.m, consisting of two rooms: a living-room and a bedroom. 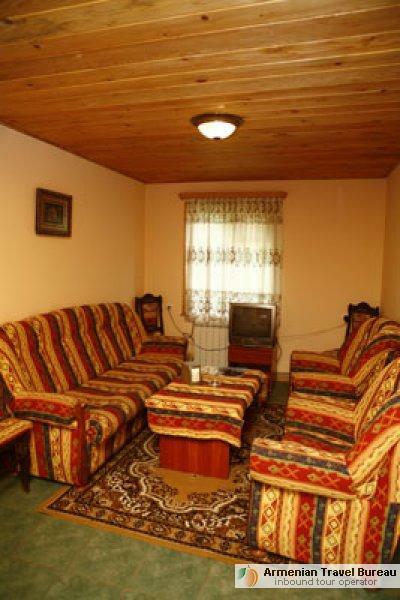 Living-room: a corner folding sofa, armchairs, a small table and a table for TV. Bedroom: a king-size bed, a wardrobe, a chest with a mirror. 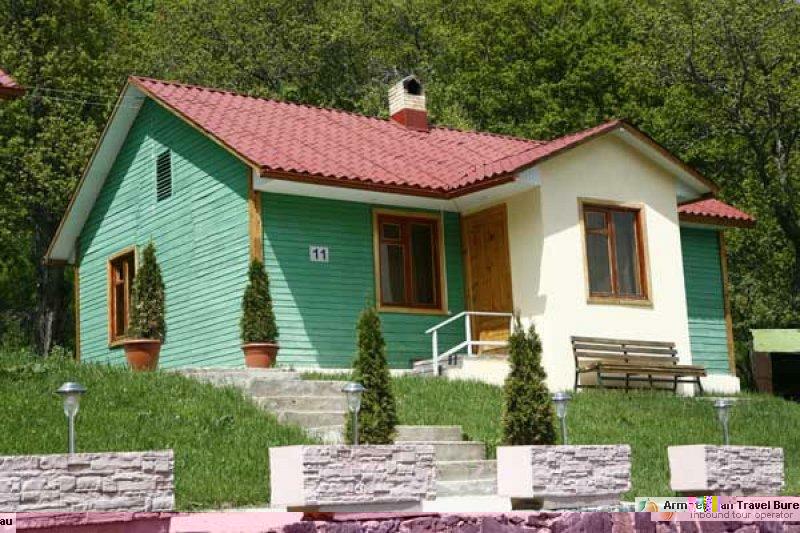 Cottages – about 60sq.m, for four persons. 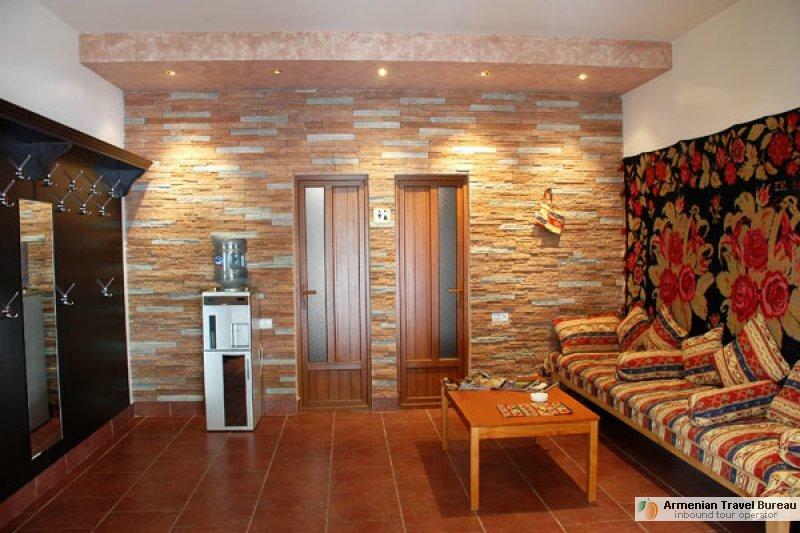 Consisting of a living-room and two bedrooms. 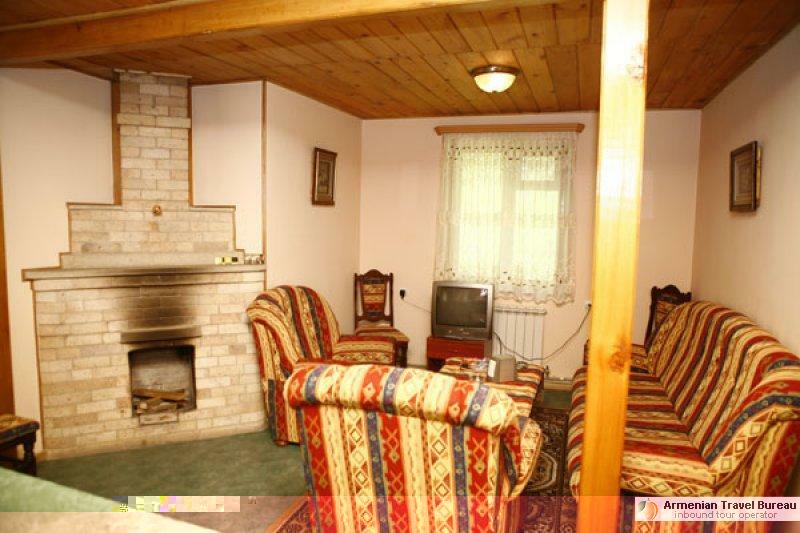 Living-room: a folding sofa, armchairs, a small table and a table for TV and a fire-place. 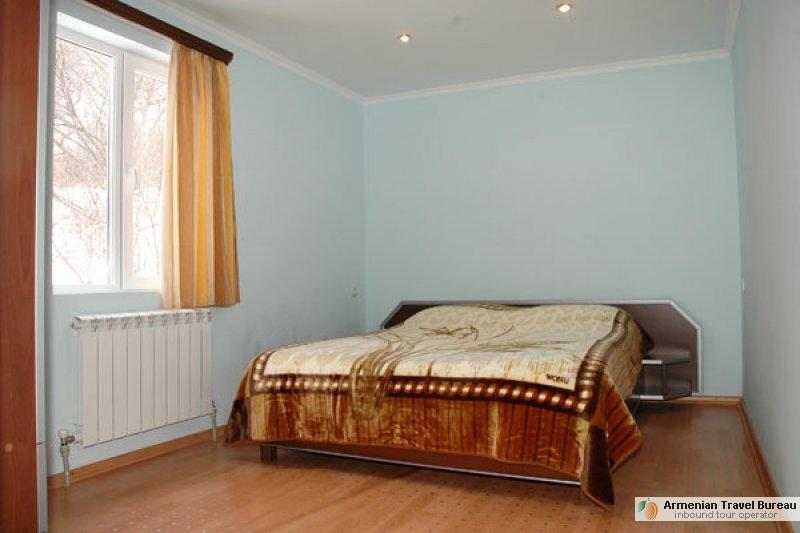 One bedroom is with a King-size bed, a wardrobe and a chest, the other-with Twin bed and a wardrobe. 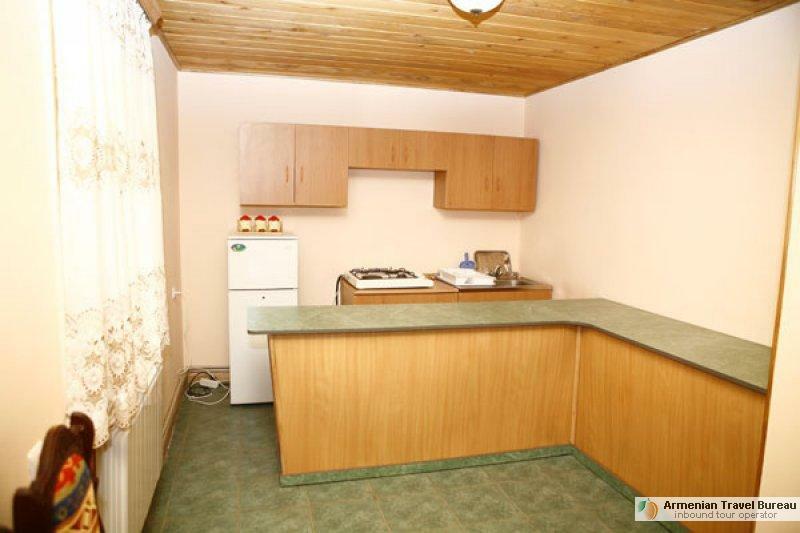 Kitchen: a table with chairs, a gas cooker, a fridge, utensils. 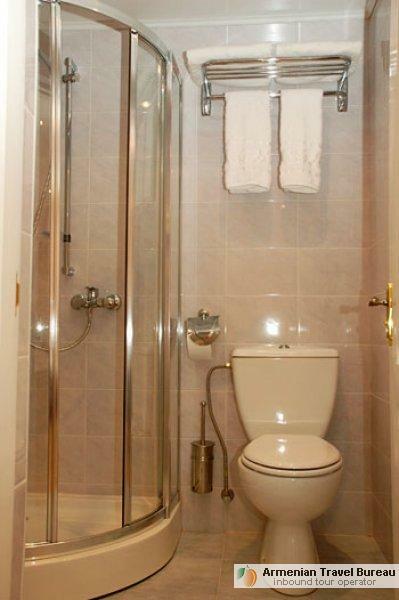 Modern furniture, bathroom, LCD TV, mini bar, telephone. 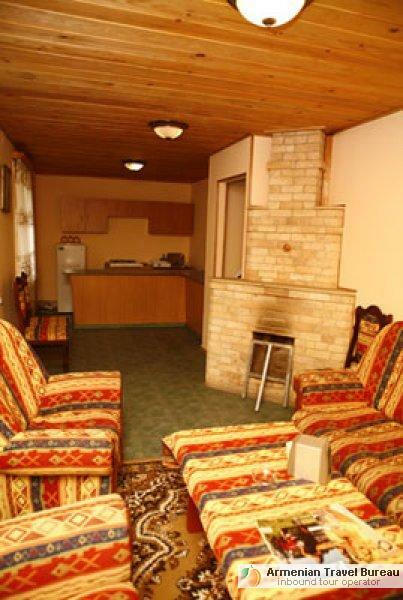 Cottages are with kitchen and fireplace. 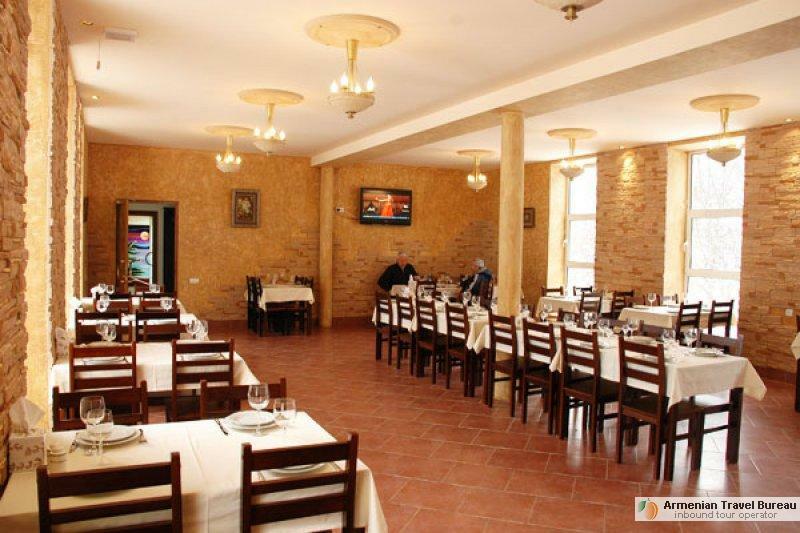 Restaurant is designed in traditional Armenian style and boasts of a broad range of national dishes of high quality cooking and excellent service. 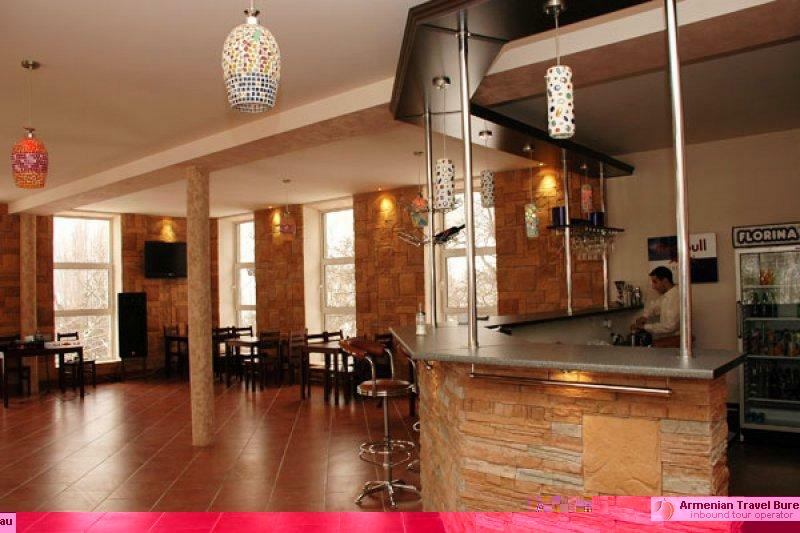 It offers daily three course meals as well as a menu choice. Walking tours (on foot, on horse), table tennis, billiard, mountain skiing, snowboard.